After making their relationship official in December, Alaska and Virgin America are ready to take the next step and move in together at one of their largest West Coast hubs: Los Angeles International Airport (LAX). 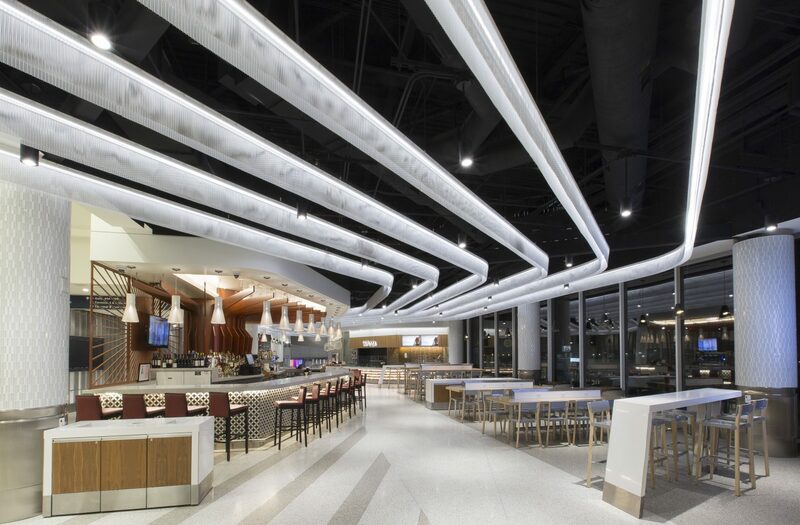 On May 13, Virgin America will be moving into Alaska Airlines’ home in Terminal 6, which means that all gates, domestic and international flights will operate under the same roof. What does this move mean for Virgin America and Alaska Airlines guests? By sharing the same space at LAX, it will be even easier for guests to make a connecting flight across the airlines’ combined network. Instead of changing terminals, guests will only need to walk a few steps! It also means that frequent flyers will have a new airport lounge to enjoy: The Alaska Lounge at Terminal 6. “This move is a win/win for guests,” he says. The Alaska Lounge is located on the mezzanine level of T6, near gate 64. 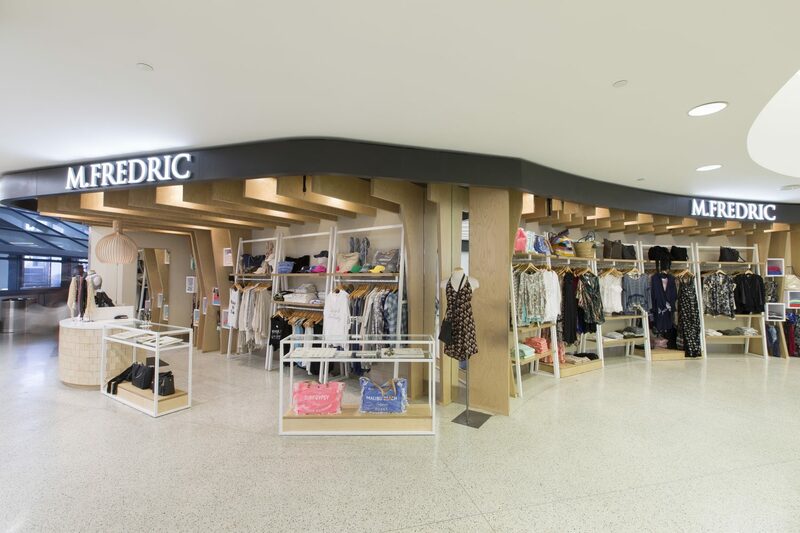 It is open from 5 a.m. – midnight every day and is the perfect place to unwind before a flight. Pancakes for breakfast, as well as soups, salads and a variety of snacks throughout the day. Complimentary Wi-Fi, quiet workstations and conference rooms are available to help you stay productive while traveling. As part of the move, the last day of operations for Virgin America’s Loft in Terminal 3 will be May 10, 2017. 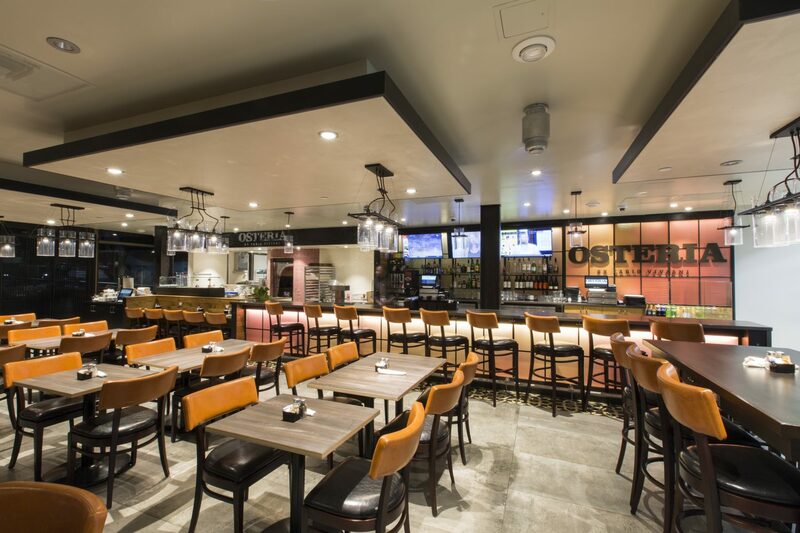 In addition to the Alaska Airlines lounge, there are plenty of other options for Virgin America guests to look forward to in Terminal 6 – including the Kitchen by Wolfgang Puck, Osteria by Fabio Vivianil, Starbucks Evenings and Earth Bar. 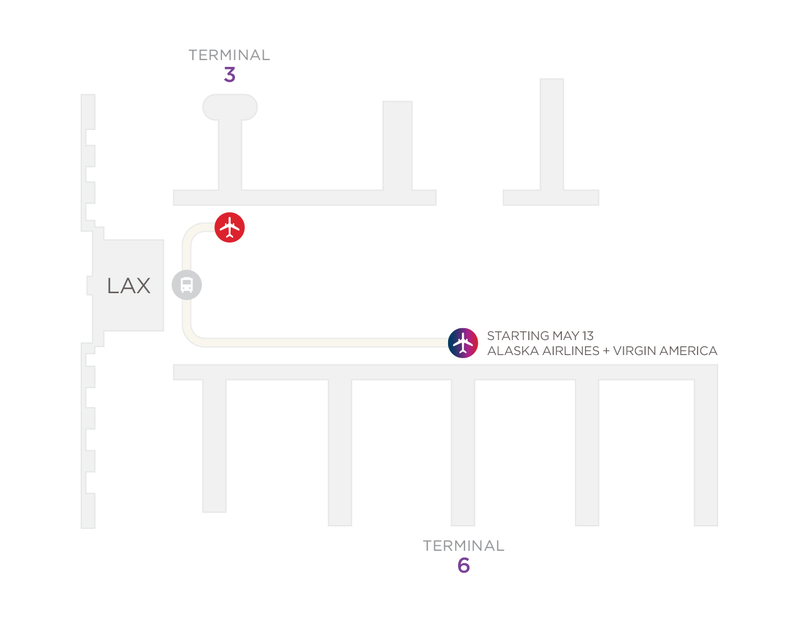 So if you’re a Virgin America guest with a trip to or from LAX on or after May 13, 2017 – remember to check in at Terminal 6. Keep an eye out for an email from Virgin America Guest Services with more information – and you can also check out Virgin America’s LAX airport page. Both airlines look forward to welcoming Virgin America guests to Terminal 6 soon! 18 comments on "LAX terminal move"
Do international passengers have to pass through Bradley on arrival? Does this mean that ALASKA will be starting direct flights to Mexico City some time in May? I hope so. That was a great flight in the past and it will be good to see it return..
Just wondering if Alaska Airlines is expanding the lounge in Terminal 6. I am a current member and often find the current lounge is very full with just the current members/guests. With the generous benefits offered to Virgin America fliers/guests it seems the current lounge will be too small to comfortably accommodate the increased number of guests. In a word, yes! 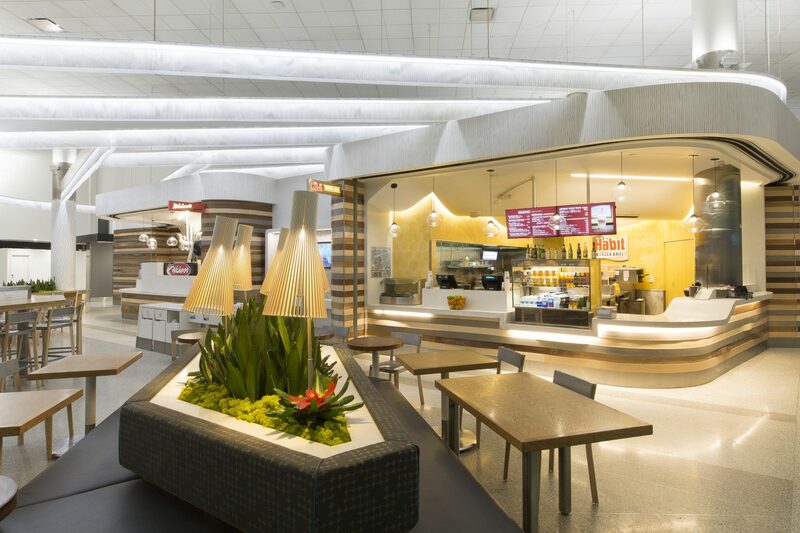 Over the next few years we’ll be expanding and refreshing many of our existing lounges, including at LAX. This is disappointing. As a Virgin Gold member I have complimentary access to the Loft at LAX. Now you’re telling me that starting next year, I will have to purchase a lounge membership instead of getting this for free. This is yet another devaluation as a result of the merger. However I do have two questions. In the email announcing this change, it says that in 2017 Virgin Silver members will be able to access the Alaska lounge at a reduced rate. What is that rate? Second, the email says that Virgin Gold members can access the Alaska lounge for free. The website says that Virgin Gold and those flying Virgin first can access the lounge for free. Can you please confirm that a person flying Virgin first — regardless of status — will be able to access the Alaska lounge for free? Thanks in advance for your help. While this has been a difficult pill to swallow for some Virgin Gold members, I sincerely appreciate how helpful Alaska has been in this process. Hi Bob, thanks for sharing your feedback. There are some benefits of Alaska Lounge membership that we think are worth your consideration – complimentary food and drinks in our lounges, as well as complimentary access to more than 60 partner lounges worldwide. As for your questions: 1. 2017 Virgin Silver members will be able to access the Alaska Lounge for $15/visit, the same as they currently pay. 2. Yes, anyone flying on a paid Virgin America First Class ticket (regardless of status) has complimentary access to the Alaska lounge through 2017. Great — thanks for the helpful reply! 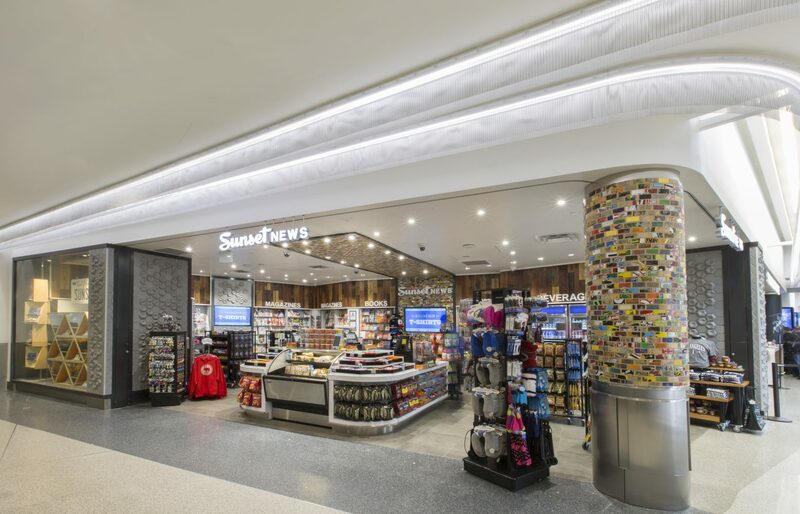 Hi Julie – Elevate Gold members will have access to the Alaska Lounge in T6 on a complimentary basis through the end of the year when traveling on Virgin or Alaska. Guest price will remain $15 per guest through the end of the year. 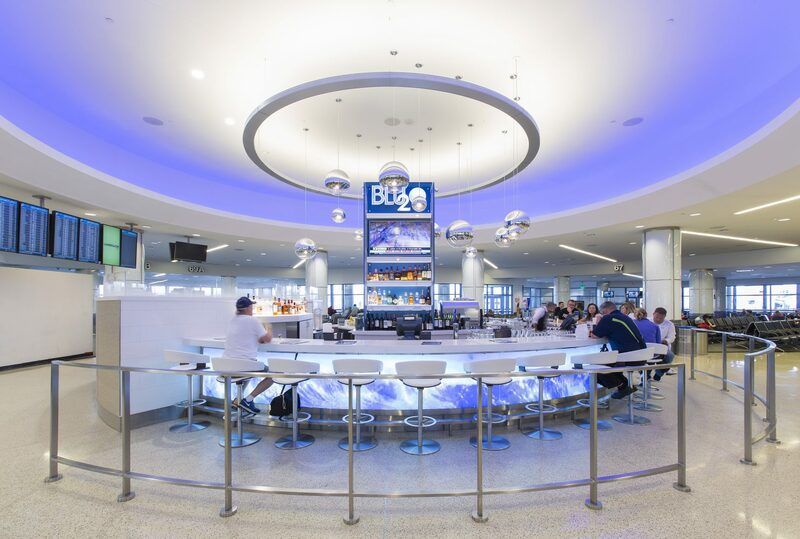 Priority Pass members and their guests are welcome to use the Alaska Lounge in T6. Hello. In the past, Virgin America passengers (not yet at a high enough Elevate level to receive complimentary access) could pay a $30 fee to enjoy spending time in The Loft. I am hoping this option will continue to be available for Virgin America passengers after the move to The Alaska Lounge at Terminal 6. Has this option been established for The Alaska Lounge? Thanks so much for your time and attention. Hi Keith – Day passes are available to all guests for $45. Learn more. So the Lounge that Virgin America guests enjoyed is gone? But will Alaska’s Lounge accommodate those guests? Hi Tricia – Virgin America First Class guests and Elevate Gold members will enjoy access to the Alaska Lounge beginning May 13. All other guests have the option to purchase a day pass. Learn more. That sounds like good news since Terminal 3 is pretty abysmal with that sucky gray CVS carpet and lousy food options. But please, whatever you do, DO NOT MOVE US OUT OF SFO’s TERMINAL 2!!! SFO’s Terminal 2 is the ideal to which all airport terminals should aspire. Please tell me we won’t be moving out of there. Delta is now moving to Terminal 3 where it has spent millions of dollars to upgrade the terminal. No more “sucky grey carpet.” we made sure that Terminal 3 is the nicest terminal at LAX.